Sizes : 1150 sq.ft. – 2550 sq.ft. Starting Price : 95 Lacs. 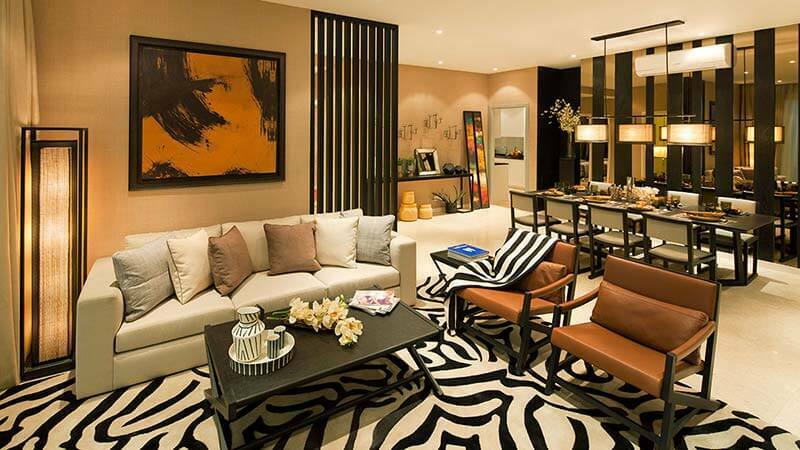 New launch Lotus Greens by JV Project Between Orris And Lotus Greens at Sector-89, Gurgaon. This project is offering 2/3/4 BHK Exclusive low rise gated community apartments in best location in Gurgaon. Lotus Greens Gurgaon is well connected by roads and public transport. 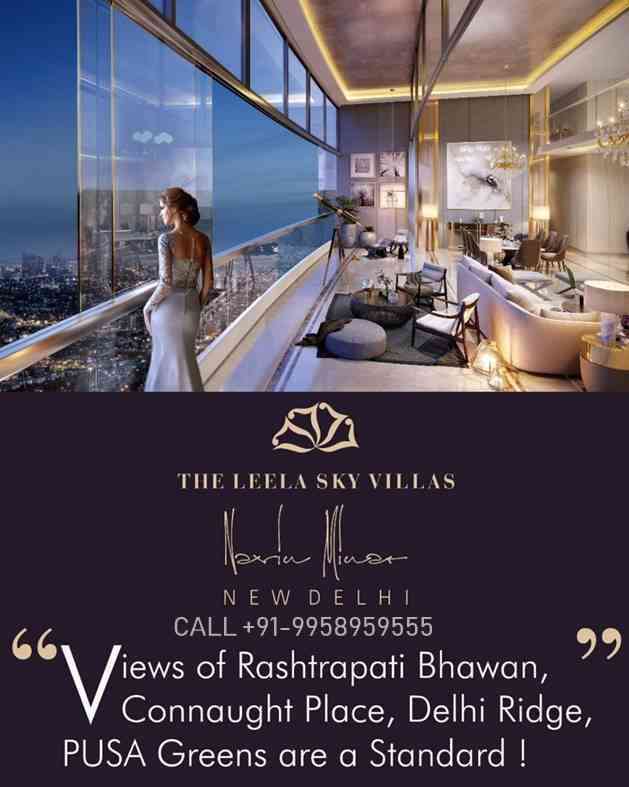 Lotus Greens project is being launched by developer (Nirmal Singh Founder) who have already done Lotus Panache, Lotus 300, Lotus Boulevard, Greenopolis etc. They have already delivered 15 mn sq ft commercial space and 25 mn sq ft residential space. In Gurgaon, independent floors can only be launched on a 100 acre township, which takes 7 to 8 years to aggregate and take approvals. With new land acquisition bill – it will become very difficult to aggregate 100 acres as 4 times compensation needs to be paid and consent of 70% farmers will have to be obtained. So independent floors will appreciate very well over next 3 to 4 years. 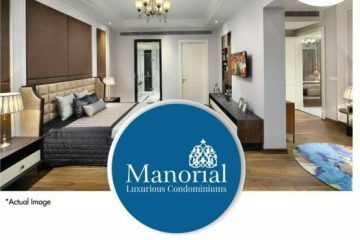 About the Project- -100 acre luxury low rise township – World renowned architects – Benoy – Premium specifications like – VRV, Imported Marble, Engineered wooden flooring, Wardrobes, Video Phone, Modular kitchen, Chimney, Hob – Landscaped terrace with granite top and barbeque station – all floors have private backlawn – Concierge Service – Signature club. sources deemed reliable; however, no representation or warranty is made as to the accuracy thereof.